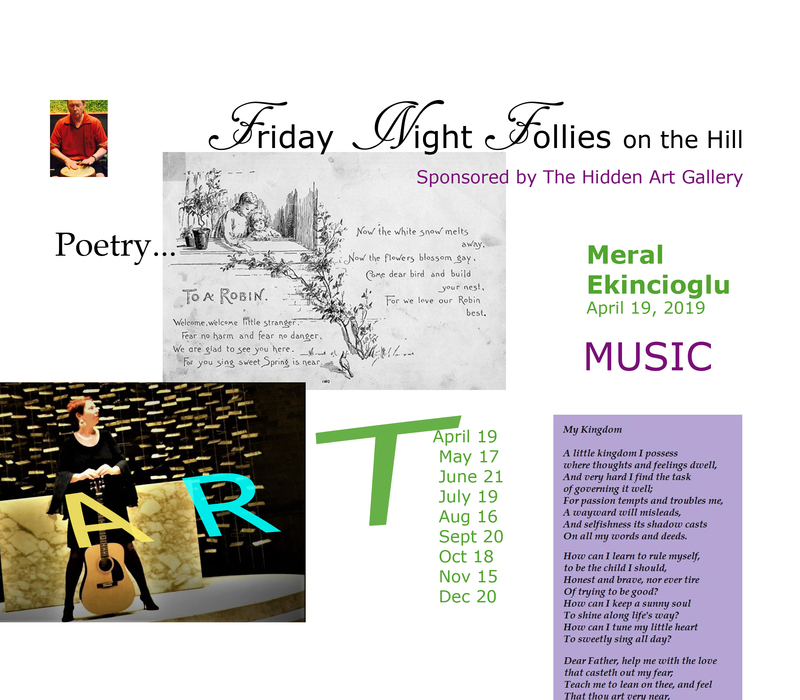 The Hidden Art Gallery was founded in 2011by Zoe Arguello. 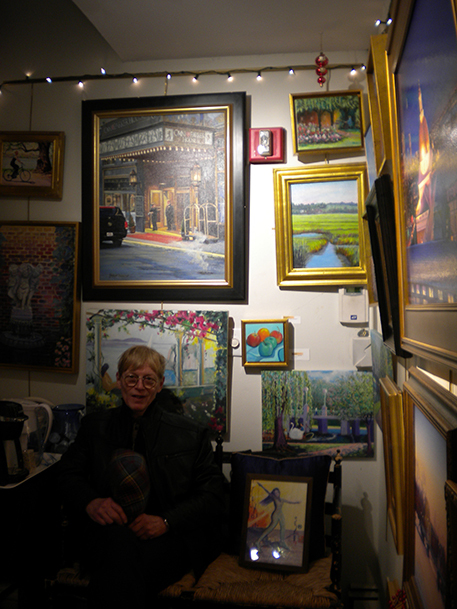 Here you will find representational, traditional styles, abstract and impressionist works of local artists of Boston. 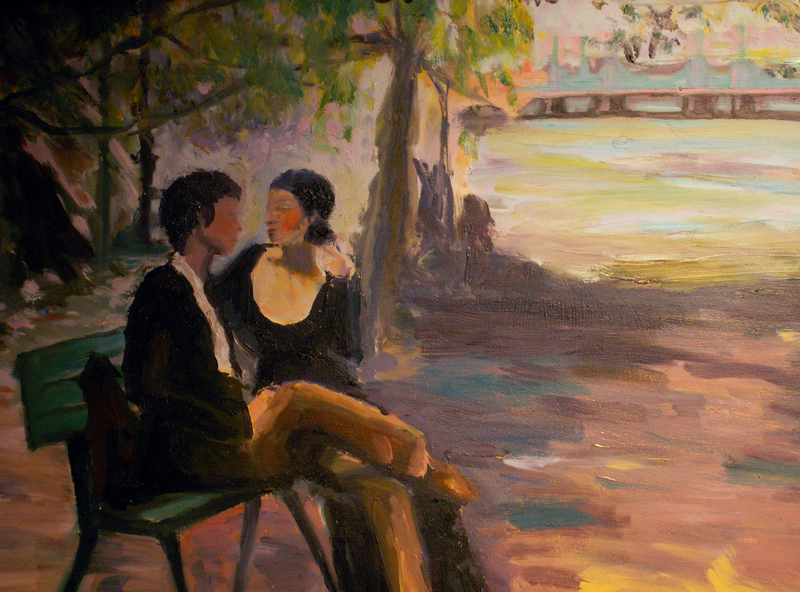 Our mission is to invite young art collectors who are in the market to purchase works of art from award winning artists. 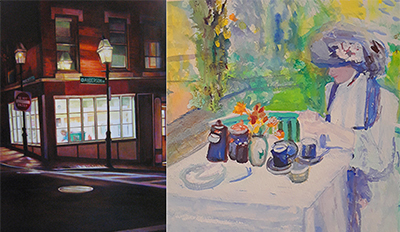 Also, to invite the community to join us for workshops and to help people connect to their passion, who are open to learn basic introduction to drawing through the use of pencil drawing and watercolor sketching as a stepping start to oil painting. 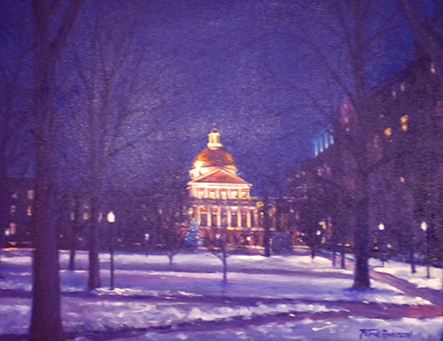 The Gallery is the best kept secret in Boston and the hidden jewel of Beacon Hill. 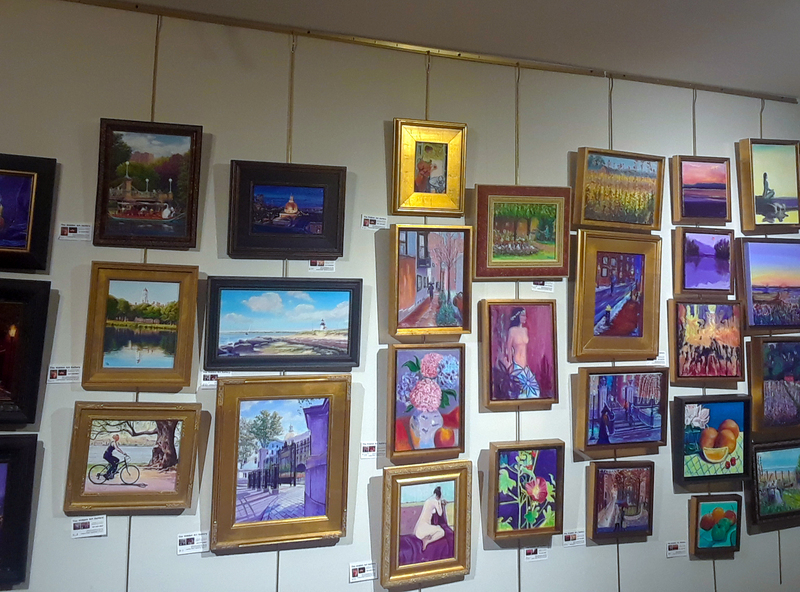 We carry original oil paintings that snugg nicely around any small spaces and walls in your home, office and make wonderful gifts for almost any occasion. 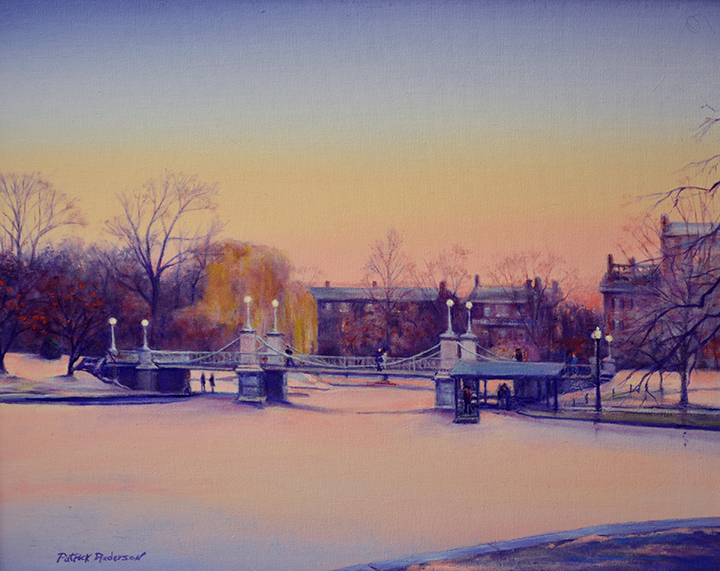 Many of the paintings here at the gallery speak of the landmarks and the city's most visited places painted by Master painter, Patrick Anderson. 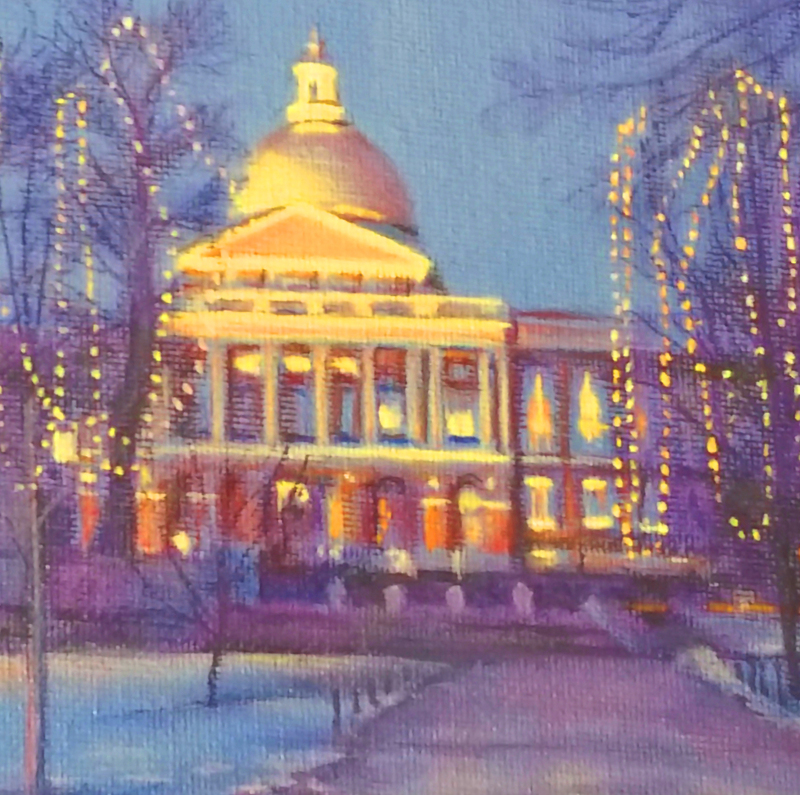 Some are of the most photographed street in Boston, Acorn Street, Park Street Church, The State House, The Boston Public Garden, Charles River and many beautiful gas lamp lit streets on the Hill. 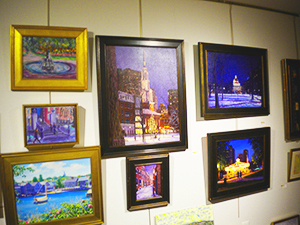 These paintings are little jewels you can take with you, easily fit in your luggage and savor it's color beauty and reminisce the awe of the city. 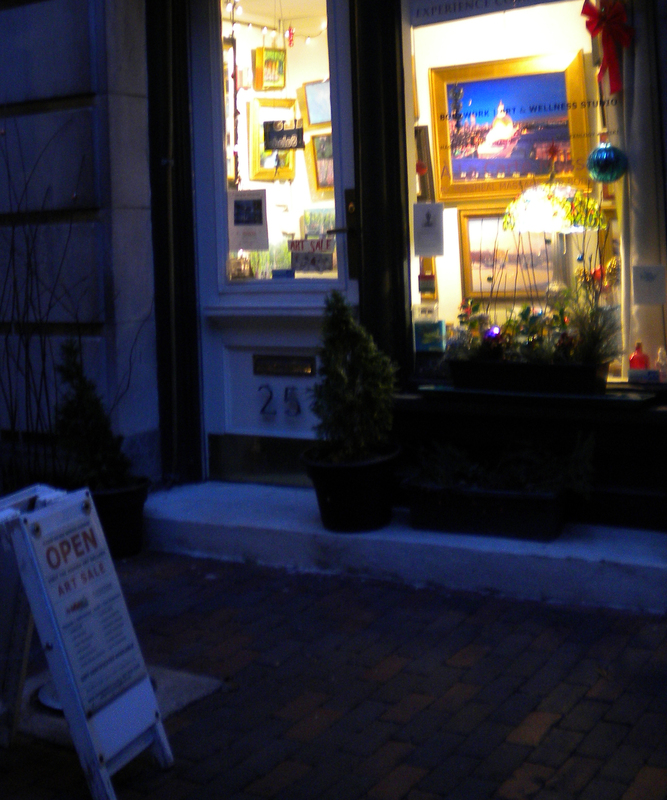 "Beacon Hill’s The Hidden Art Gallery may not be the most unnoticed gem in the city, but there are still a few secrets in one of the city’s most beautiful and exclusive neighborhoods. 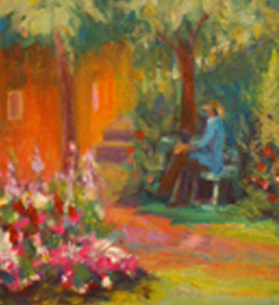 This gallery exhibits themed shows including paintings of Zoila Arguello and Patrick Anderson. 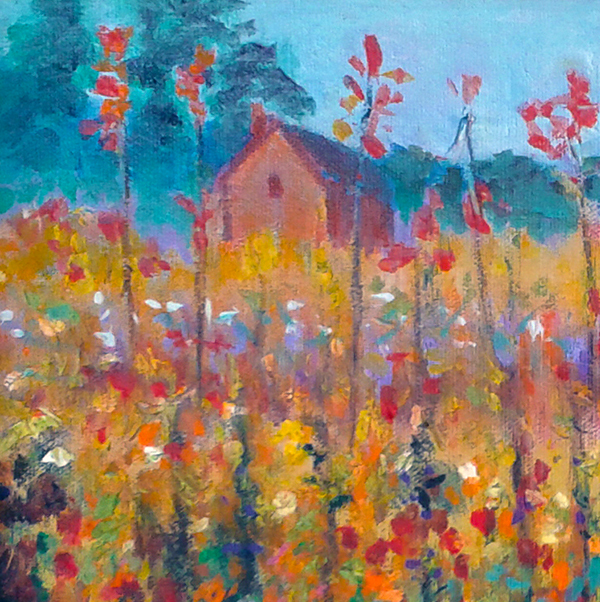 There are landscapes and spiritual paintings that evoke the work of Rothko and Monet. 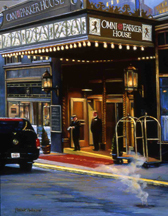 Realists paintings that are remenicent of the beautiful cityscapes of Boston." Are you interested in showing your art? Want to participate in group events? The Hidden Art Gallery does accept submissions. and write something brief about you, the work and pricing. The gallery will respond if interested. 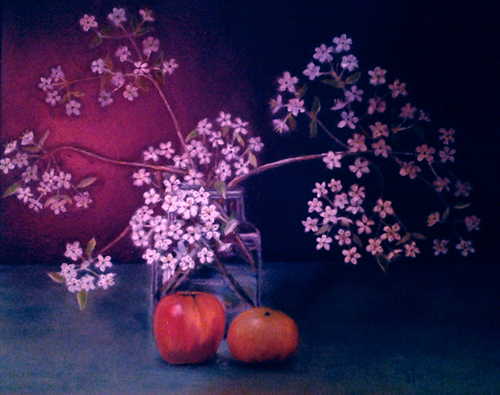 Once you buy a piece you will have a different perspective on art and the life it creates in your home. The energy shifts and your heart opens, as much as your eyes do. You will want your friends and family to see this too. That's why we love to paint because we can and we do it for your eyes and your heart for keeps. 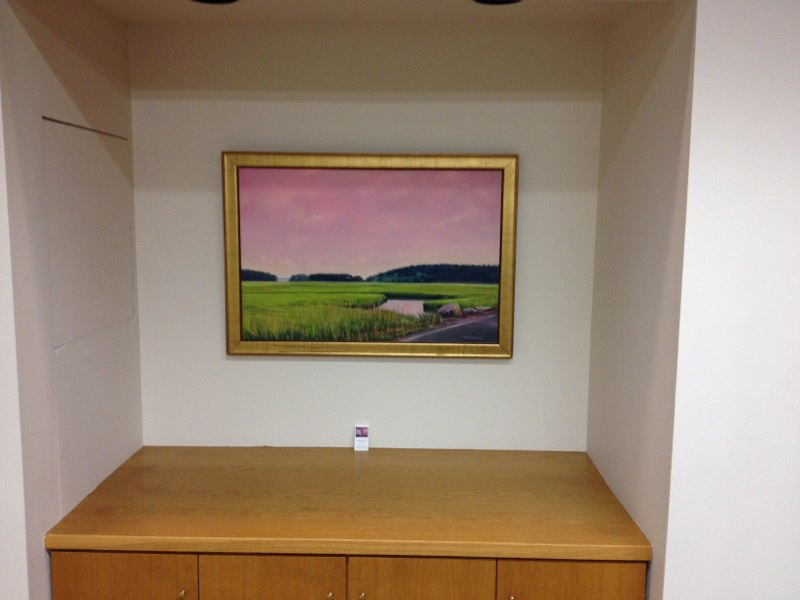 THE HIDDEN ART GALLERY POLICIES: TAX IS NOT INCLUDED ON SALE PRICE. ALL SALES ON PAINTING ARE FINAL.